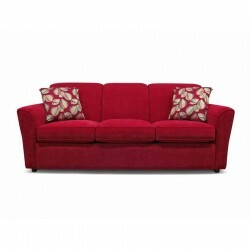 If you are looking for a petite sofa with loads of charm, then Eliza might be just what you're looking for. Its rolled panel arm, camel back, curved front rail and your choice of whitewash or dark turned wood leg, it has a ton of style! 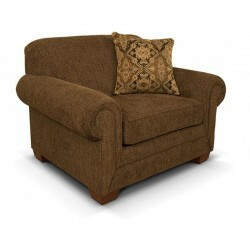 We offer a matching loveseat, rocking loveseat, chair, rocking chair, and ottoman. 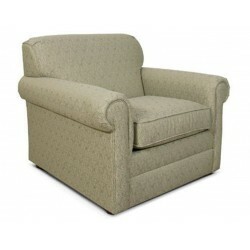 The Abbie style offers the ultimate curl up comfort. The seat cushions are deep and think, while the backs are soft and plush. 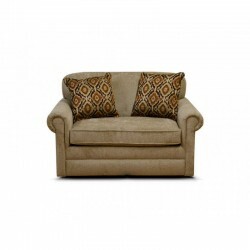 Perfect for enjoying a good book or watching your favorite team. 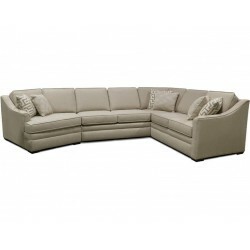 The Abbie group features a sofa, loveseat, chair and a half, ottoman, and countless sectional configurations. 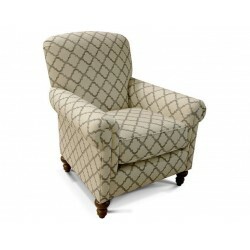 The Savona chair is perfectly versatile. 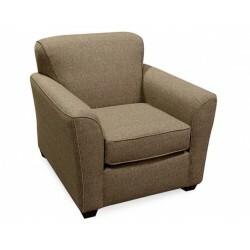 With it's small scale, tight roll arm, it will be a great addition to your home. The Savona collection offers a coordinating sofa, loveseat, ottoman, and three sleepers. 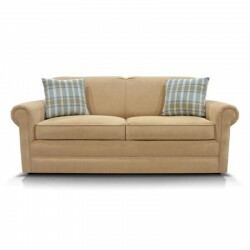 Entertain your overnight guests in style with this traditional/transitional sofa sleeper. 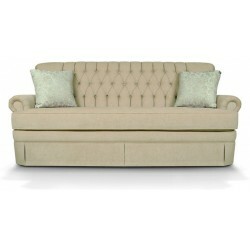 Our Smyrna collection features a contemporary stand-alone sofa sleeper in three stylish sizes... twin, full, and queen.